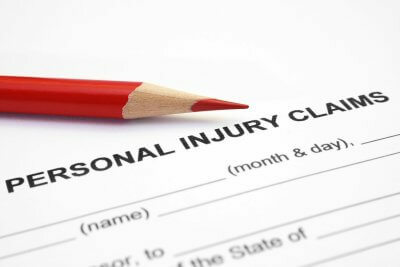 Automobile accidents in Marietta GA and Atlanta can inflict trauma on any part of the body. Although a major car wreck does lend itself to the most severe injuries, even a minor fender bender can result in chronic pain. 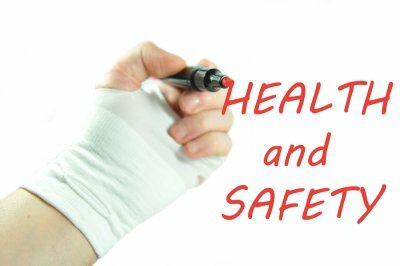 It’s advisable for car accident victims to seek medical care immediately, even if they do not think that their injuries are severe. Undergoing a medical exam by a qualified medical doctor also benefits car accident victims when it’s time to file a claim for compensation. One of the most common types of car accident injuries is whiplash. Whiplash is a group of symptoms that arise due to soft tissue damage to the neck. 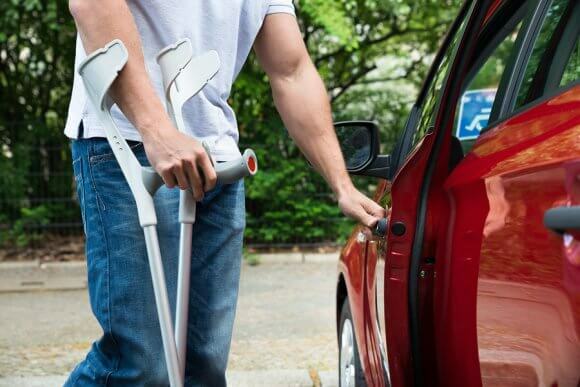 When a car accident occurs, the force of the impact can cause the muscles, ligaments, tendons, and nerves to become hyperextended. This causes the development of small tears in the tissue and can lead to neck pain, stiffness, and reduced range of motion. In severe cases, whiplash can lead to chronic pain and additional symptoms such as dizziness, headaches, and impaired concentration. The other structures of the spine in the neck and down the back may also sustain damage from the trauma of the car accident. Another type of injury often seen in these patients is disc herniation, which occurs when the inner material of an intervertebral disc protrudes out of its normal position, where it can compress nerves and cause pain. Head trauma is another common example of a car accident injury. When drivers or passengers are not wearing their seatbelts, they may be ejected from the car through the windshield and suffer from severe head trauma . Even when individuals do wear their seatbelts, the brain can sustain damage from striking the steering wheel or dashboard. When a car accident occurs and the individual is wearing his or her seatbelt, the force of the impact propels the body forcefully against the seatbelt. Although seatbelts do save lives, during a car crash they may cause internal injuries to the torso such as broken ribs, collapsed lungs, and internal bleeding.